Gov. 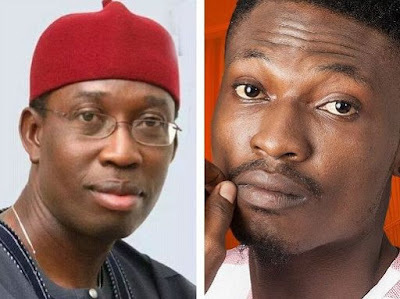 Ifeanyi Okowa of Delta State has congratulated Big Brother Naija 2017 winner, Efe Ejeba, describing him as a proud ambassador of the state. 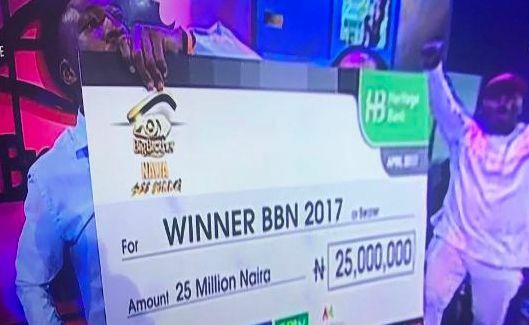 The governor noted that he wasn’t surprised Efe won the competition by 57 percent of votes cast because he was well behaved in the Big Brother house. In a statement issued on Sunday by his Chief Press Secretary, Okowa said the State Government is proud to have supported talented Deltans to achieve their dreams. “As a state we are very delighted that our son Efe won the #BBNaija competition. We are glad that he related very well with the house mates and survived all the evictions and avoided controversies in the house. He thanked the people of Delta State for making their votes count for Efe.